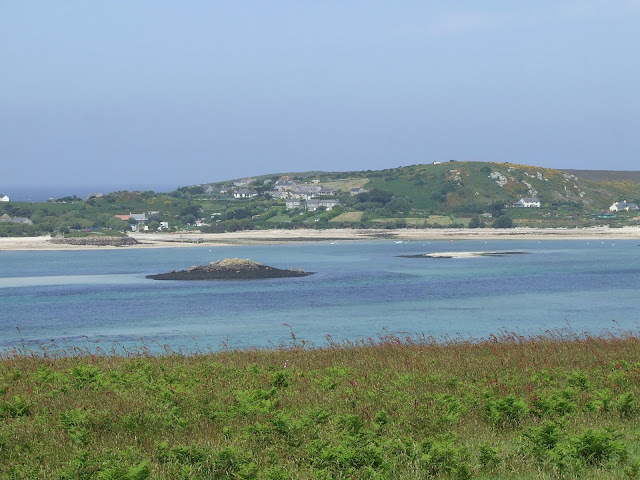 Wellcome to Scillycam and Isles Of Scilly Flower's Blog. We Hope you enjoy our Pictures. (all pic's are copy right to scillycam) e mail. scillycam@gmail.com if you would like to use any Thank you. Sometimes circumstances may lead to late updates or no updates at all ~ we do our best !